A celebration by Hay Festival, the British Council and Conaculta in 2015, the Year of Mexico in the UK and the Year of the UK in Mexico. 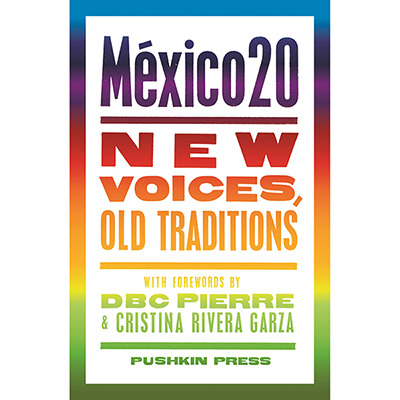 Mexico20 was a project promoting new voices in Mexican literature and bringing their work to an international readership and the global publishing world. The Mexico20 project was inspired by previous Hay Festival projects Bogotá39 (2007), Beirut39 (2010), and Africa39 (2014). For each of these projects 39 writers under 40 were selected to highlight new voices in the countries where the UNESCO World Book Capital was being celebrated (Colombia in 2007, Lebanon in 2010 and Nigeria in 2014). A jury of three experts on Mexican literature – Juan Villoro, Guadalupe Nettel and Cristina Rivera Garza – chose twenty young Mexican writers under the age of 40, from the fields of both fiction and non-fiction. The Mexico20 list was announced on 5 December 2014 at the Guadalajara Book Fair. A piece by each of the 20 writers was included in an anthology, published in English and Spanish editions. The Spanish version was published by Conaculta and the English version by Pushkin Press and Conaculta. The English edition was launched at the London Book Fair, 14–16 April 2015, at which Mexico was the Market Focus. Mexican literature boasts many great writers, including Juan Ruflo, Octavio Paz, Carlos Fuentes and Elena Poniatowska. The country has a strong cultural tradition and since the 1930s has been one of the main publishing markets in Spanish. 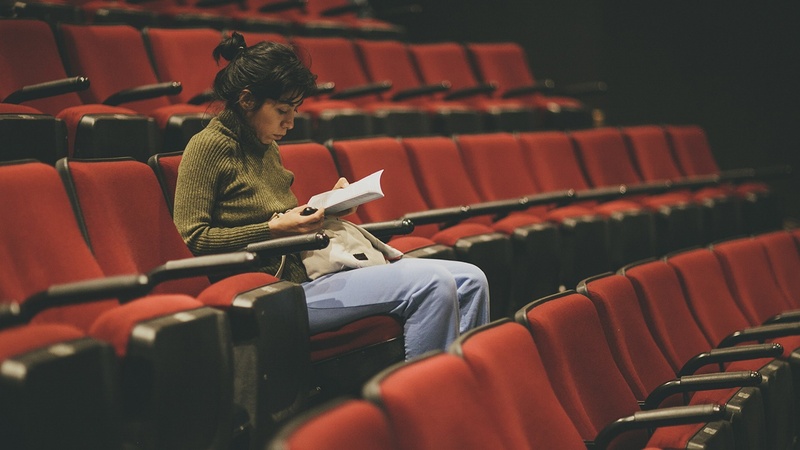 The contemporary Mexican literary scene is vibrant and varied, with a large number of young writers who know their country’s literary traditions well, but are also looking abroad for inspiration. The Mexico20 anthology brought together the work of twenty outstanding young Mexican writers under forty for an international audience.